Livi Machinery always working hard on the road of professional equipment for poultry farm,Committed to customer satisfaction and customer benefits,we produce a variety of quality poultry farming equipment to provide professional poultry cage,we also provide professional environmental control system,poultry management equipment ,chicken drinking system,manure removal system and chicken Feeding system.Make your farming system more perfect. All the poultry accessories products in Livi Machinery help a lot for poultry cage equipment. 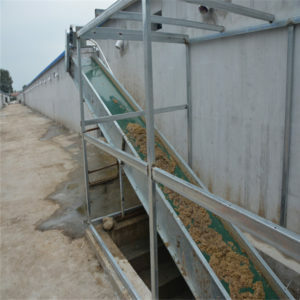 It saves costs and manpower, promoting the development of modern poultry farming. Welcome customers from all over the world to visit our factory. We are looking forward to establishing long-term business relationships with you.